A smile leaves a lasting impression. Keeping your smile beautiful and healthy often takes help from a cosmetic specialist. Here at Gavrila Dental, we customize treatments and tailor services to fit the patient’s goals. We offer cosmetic treatments in Chino, CA, helping patients bring out their smile’s natural beauty. Call our office and schedule a cosmetic consultation with Dr. Alex or Dr. Margareta Gavrila today. Teeth affected by decay, misalignment, or discoloration prevent a smile from looking and performing its best. Thankfully, modern dentistry makes it easy for patients to undergo treatment that refashions their smile completely. Patients work together with Dr. Alex and Dr. Margareta Gavrila to come up with a personalized plan that addresses their needs and achieves their goals. White fillings repair minor chips and cavities using a tooth-colored resin that easily blends in with natural teeth. Porcelain crowns are lifelike prosthetics that restore treated teeth. We develop crowns from high-quality porcelain that is both durable and aesthetically pleasing, easily looking as natural as adjacent healthy teeth. Our office provides shade-matching services to ensure accurate results. Veneers cover imperfections on teeth and create a uniform smile. These thin sheaths of porcelain are placed over teeth, changing their shape, color, and size. 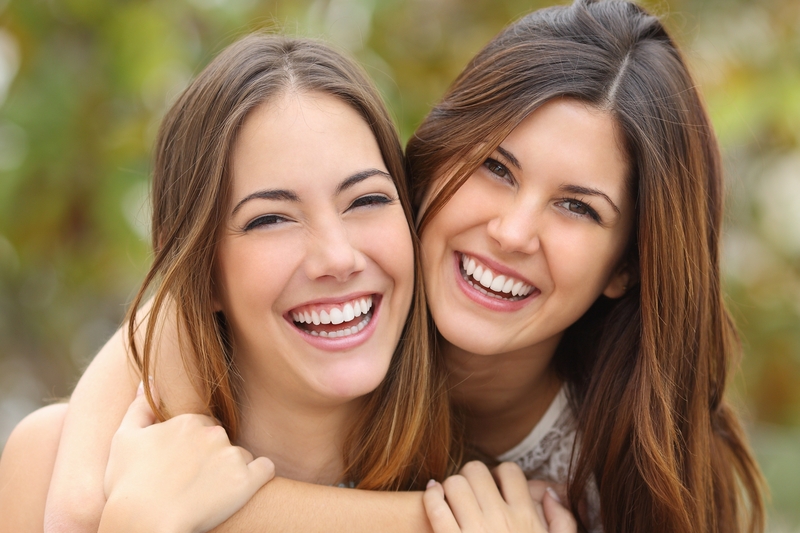 Teeth whitening treatments brighten the smile by several shades. We offer an in-office whitening option and a take-home system with Opalescence®, allowing patients to brighten their smiles at their convenience. ClearCorrect™ invisible braces straighten crooked teeth and improve the overall bite. Our alternative orthodontic option works great for teens and adults. At our practice, we are all about the patient’s personal Dental goals and needs. When developing a personalized treatment plan, our dentists consider how the Patients’ personal short-term and long-term goals for their teeth and be achieved. We establish a treatment plan unique to them that addresses their individual goals while establishing or restoring function and esthetics. Gavrila Dental is your partner in improving oral health and enhancing your smile. Dr. Alex and Dr. Margareta Gavrila are committed to helping patients achieve and maintain their dental health goals. Reach us by calling (909) 628-3912 or by visiting our cosmetic and reconstructive dental practice in Chino! Visit us today! Remember, your smile speaks before you even say a word! Put your best smile forward and visit Gavrila Dental today to learn about the cosmetic dental services available at Gavrila Dental.